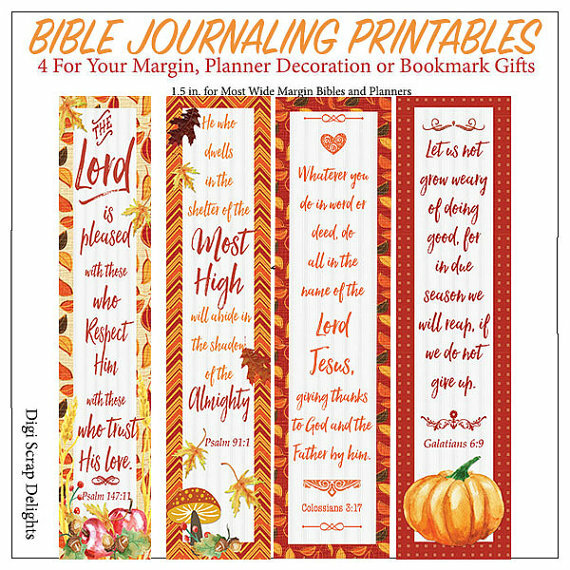 Download the printable November Bible Journaling List PDF for Travelers Notebook at the bottom of this page. 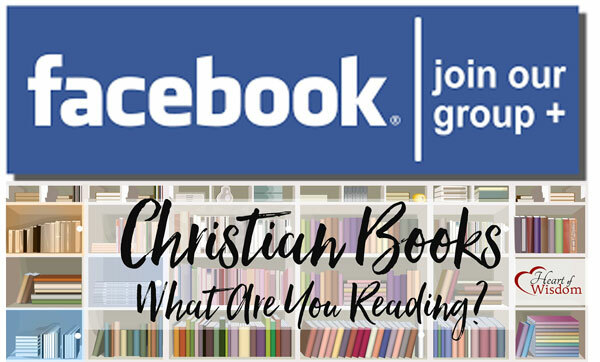 Click here to read about our new Proverbs 31 Online Class. 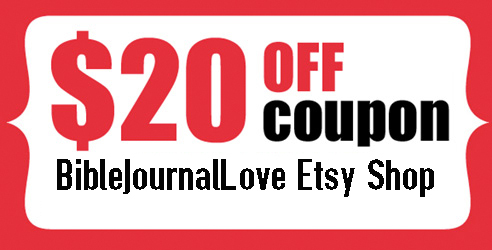 Learn to Bible journal in a Travelers notebook. 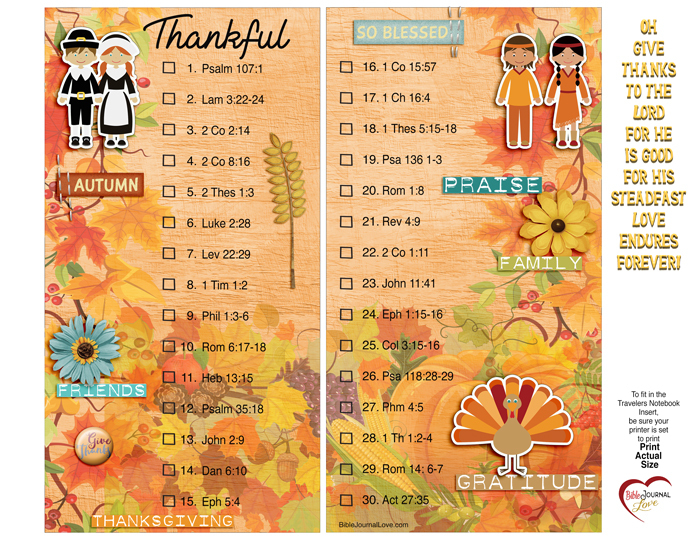 We study the character traits verse by verse Proverbs 31 and Bible women displaying the verse. 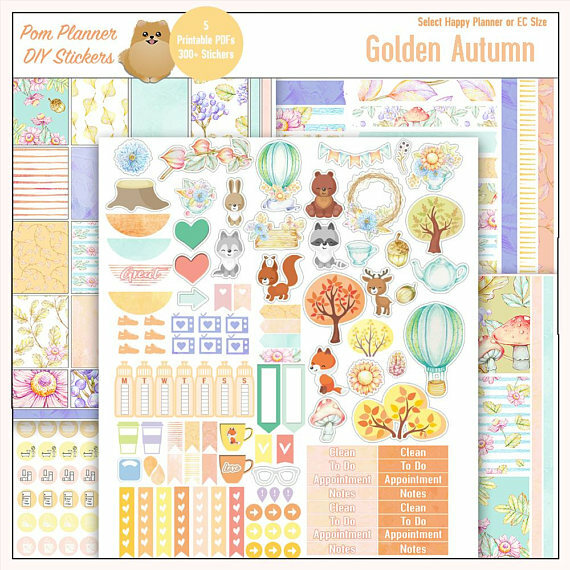 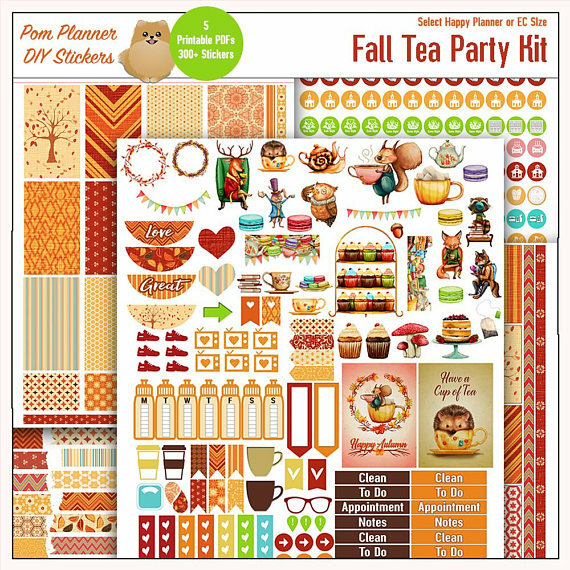 Over $50 in printables included in this class! 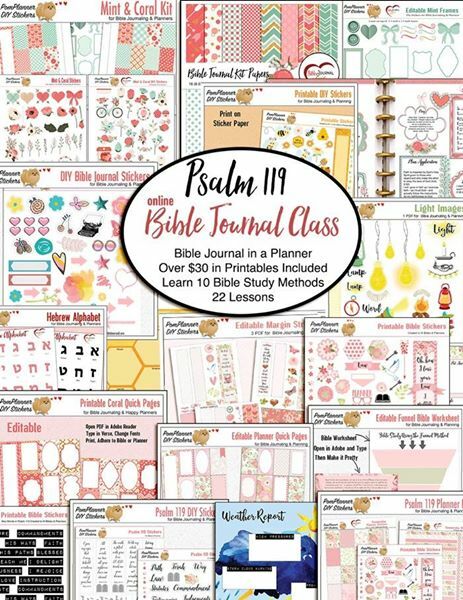 Print out the PDF, look up the daily scripture in your favorite Bible, and copy the scripture into any notebook or use you favorite Bible journaling method (drawing, stickers, washi tape, etc).